Charleston’s 38th Fall Tour of Homes will feature, for the first time, morning walking tours on special interest topics of historical Charleston. This year, both tours happen to feature women of downtown Charleston who have made valuable contributions to history. The Grimke sisters were born around the turn of the 19th century into slavery-supported Charleston society but in their youth became outspoken advocates for slavery’s end. Even in the North, they faced scorn for their activism--not because of what they believed, but because they were women. Thus, in order to proclaim their message against slavery, they also had to address the inequities faced by women. Their work has been the subject of numerous films, documentaries, and books--the latest of which, Sue Monk Kidd’s Oprah Book Club Selection The Invention of Wings, is the topic of a Charleston walking tour featured in next month’s Fall Tours from the Preservation Society of Charleston. Susan Pringle Frost was a contemporary of Eleanor Roosevelt, and became actively involved in the women’s suffrage movement here in Charleston. As the first president of the Charleston Equal Suffrage League, Frost aligned her organization with the National Woman's Party in supporting the federal suffrage amendment and, later, the Equal Rights Amendment. Similar groups across the state merged in 1915 to form the South Carolina Equal Suffrage League, which was co-led by Frost. However, Frost's greatest passion was historic preservation and saving Charleston's old houses and architecture. 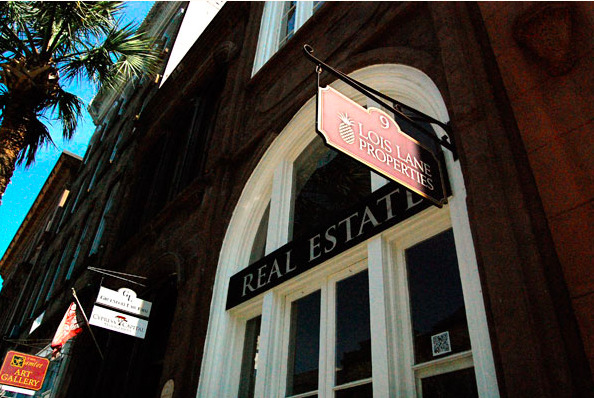 As Charleston’s first female real estate agent, her offices were right here at Nine Broad Street. 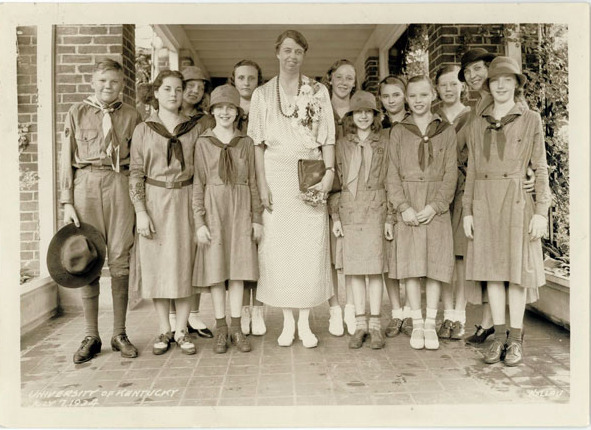 In 1920, Frost founded what became thePreservation Society of Charleston, one of the nation's oldest such groups, which constitutes her greatest legacy. The Historic Preservation Orientation Tour will provide a glimpse into Frost’s life as a progressive woman and preservationist. To read more about our building, click here. Y’all be sure to stop by and say hello! Charleston's 38th Fall Tour of Homes features the private interiors and grounds of some of America's most distinguished historic residences and are enjoyable for preservationists, historians, locals and tourists alike. 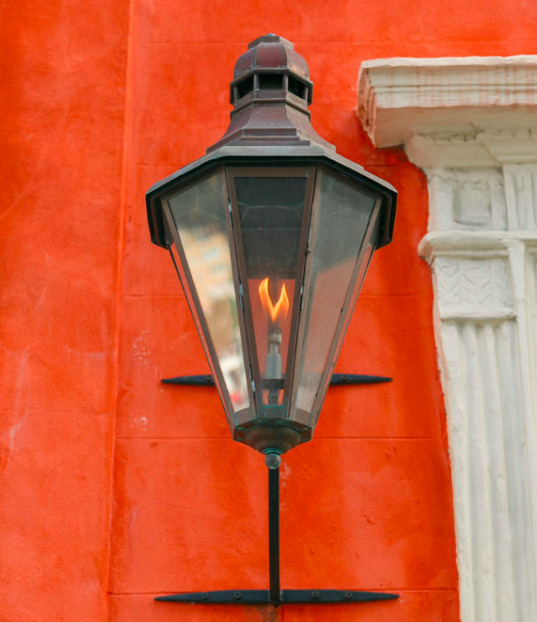 The Tours focus on Charleston’s Cosmopolitan Legacy (Thursdays), Great Periods in History (Fridays), Neighborhoods in the Historic District (Saturdays), and Charleston Style (Sundays).